Allow us to assist you with your foundation repair, brick and block work, chimney rebuilding, and all other masonry needs. A clean chimney provides countless benefits for your home, from safety to coziness. 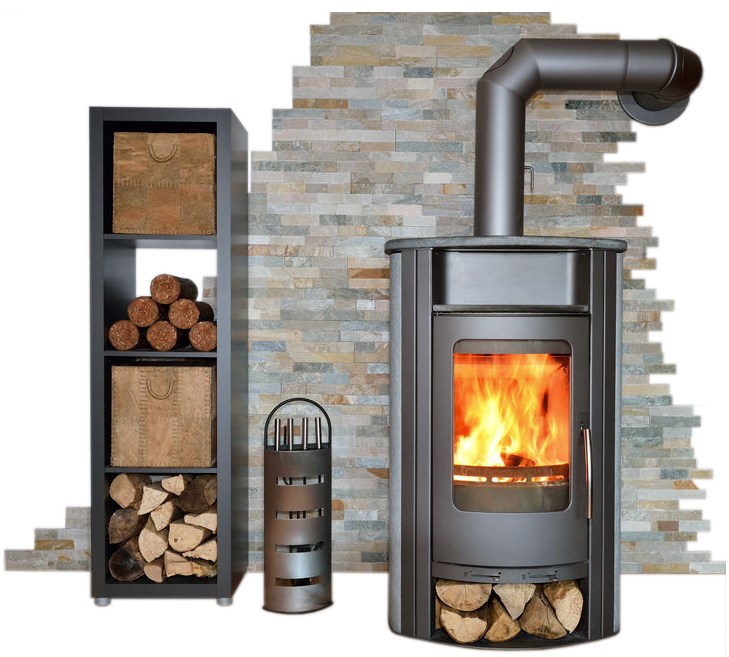 We specialize in restoring your chimney back to its original working order. Having Central Masonry and Chimney inspect your chimney ensures that the cleaning and inspection is done right so you know that your chimney is safe once we leave. I recently had Central Masonry rebuild and reline my chimney from start to finish. I would recommend for everyone to use them. Not to mention they were very pleasant to deal with. These guys did a full chimney repair on my father's house and did a fantastic job! They are professional, do great work, and very reasonably priced. I would recommend Central Masonry to anyone! Thanks guys!